Behind the glamour. Behind the fame. Behind the spotlights..there lies the TRUTH! 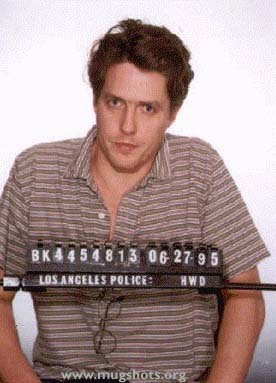 Hugh Grant was arrested June 27, 1995 for his solicitation of Divine Brown's oral services. This is his mugshot taken that date. Ironically, the arrest boosted both Grant's and Brown's careers. 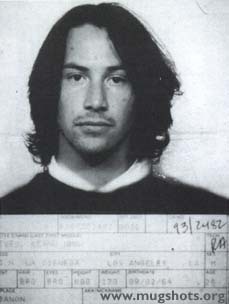 Arrested for DUI on May 5, 1993 in Los Angeles. The Holy Lord had a troubled past. An image sent to us by an alert reader, apparently rescued from Roman Centurians. We didn't know He was so tall.